Large subject guide with short entries (author, title and subject). Also has title, author and illustrator indexes. Arranged by author this work gives the citation, a paragraph description and the reading level. There is an extensive subject index. Other indexes include: title, readability, illustrator, and series. A-Z organization, accessible writing, plentiful illustrations, cross-references, bibliographies, a comprehensive index and a systematic outline make the Encyclopedia an invaluable and easy-to-use research reference." Children's literature : a guide to information sources by Denman-West, Margaret W.
Book Description: "The main portion of this work is a bibliography of bibliographies. Cited sources include references to recommended children's books (fiction and nonfiction, in print and nonprint formats). In addition to the bibliographic entries, there are biographies of authors and illustrators and Internet access points." Best books for children : preschool through grade 6 by Catherine Barr and John T. Gillespie. This work divides by grade level and then by subjects. Lists each book with citation and one sentence description. Has nearly 25,000 titles listed. Also has author, title and subject indexes. Covers picture books, beginning readers, intermediate readers, older readers, poetry and non-fiction. Has a one paragraph summary and one paragraph suggestion on how to use in the classroom. Bibliography of sources divided by cities, mountains, oceans, sound, monsters, bodies, included in each section is lists of sources and resources to use in teaching these subject areas. Five volumes covering books up until 1990 on psychological, behavioral and developmental topics. Part one has introduction to bibliotherapy. Part two is an extensive list of books on everything from a new baby to abuse to war. Part three is selected readings for adults. Has author, titles, subject and interest level indexes. 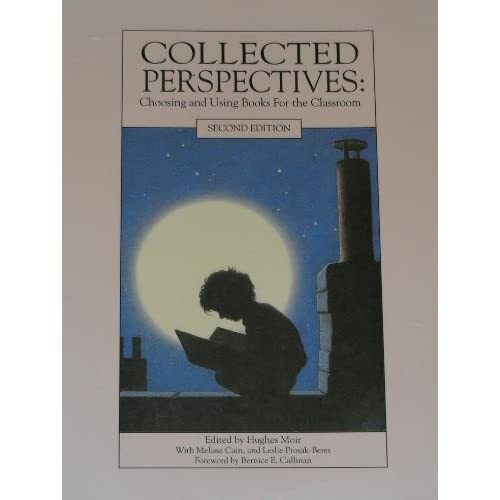 Title, subject, author, and first line indexes collections of children's poetry. Subject Index to Poetry for Children and Young People by Sell, Smith et al. Published in 1957 this work provides a subject index to children's poetry in collections. Published in 1977 this work provides a subject index to children's poetry in collections. This book is a subject guide to recorded children's music. Over 300 songs are listed. Each subject category have songs listed by title and artist. If recorded by multiple artists each is mentioned. The main entries have a paragraph of description and comments how to utilize these songs. Additional songs are also given with short entry. Short biographical sketches and photographs of Black authors and illustrators, 3rd edition . Series of volumes covering authors of children's and young adult books published 1971 to the present. Each volume contains short to lengthy biographies, list of works and criticisms or comments. Cumulative index in latest volume. 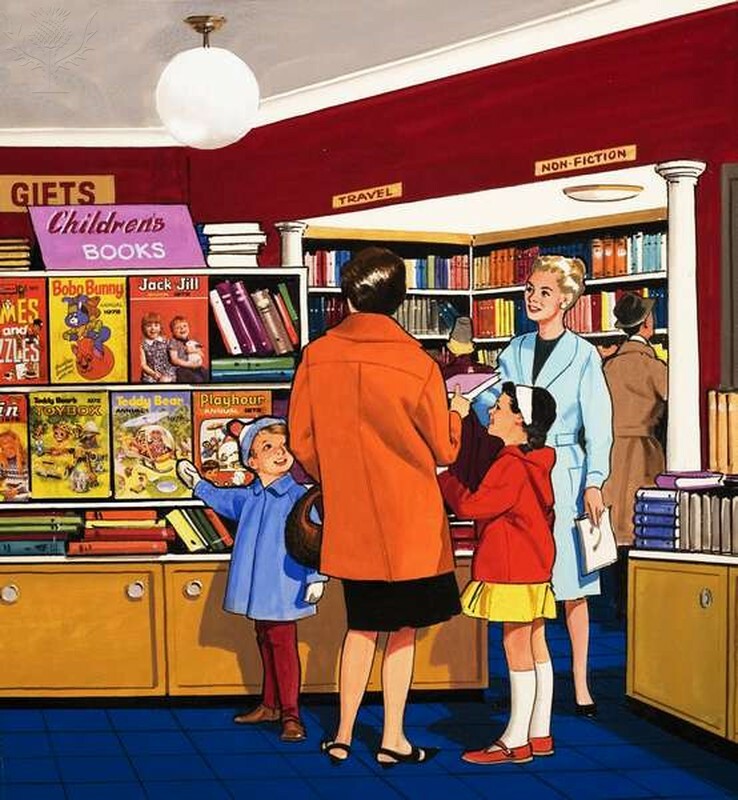 Six-hundred plus contributors in English children's literature. Also has a short appendix on books in translation. Lengthy critical discussions on major children's writers. 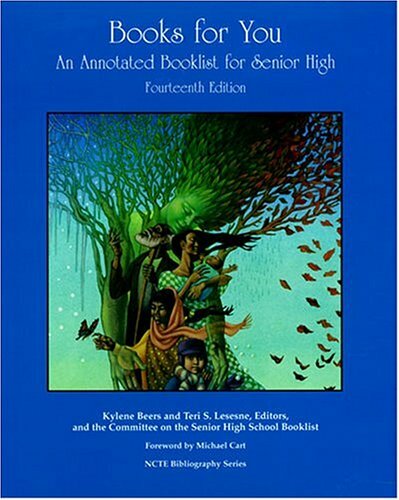 An annotated bibliography of fiction and nonfiction books of interest to high school students. Includes author, title, and subject indexes. Designed for use with reluctant readers this source may also be helpful for ESL and new adult readers. Divided by continent and then by time period this guide to non-USA historical fiction includes the reading level, a brief description and where the book has been reviewed. Guide to books of fiction in particular genres and books in series. "This indispensable selection guide helps librarians, teachers, and patrons identify the best of the many books published each year for readers in middle school and junior high"
"This indispensable selection guide helps librarians, teachers, and patrons identify the best of the many books published each year for high school readers"
This reference source lists books for grades K-3 and grades 4-8 then extended activity units for each grade grouping. Each of the four sections is subdivided by African-American, Asian-American, European American, Latino American, and Native American Categories. Divided by age group and then by type of fiction each entry gives a paragraph length description and target activity suggestions for teaching with the books. Also deals with biographies. Books published before 1968 listed with one sentence descriptions. This book lists multicultural authors of children's and young adult books. Arranged by author, each entry includes a brief bio, photo and list of major works. The works are listed for age level, short summary and suggestions for classroom use. Appendixes include a list of additional multicultural authors, resources and additional activities. Also has title and subject indexes. Arranged by title this work includes brief descriptions of each play. Also included are cast requirements, settings and recommendations. Has subject, grade level and author indexes. Indexes close to 50 collections of children's plays. Listed by subject, author and title. Early readers (ages 4-8),	Middle readers (ages 9-12), Young adults (ages 13-17) and Adults. The list was compiled using 25 national and regional review and award sources. Lists Newbery and Caldecott award winners and honor books and gives a one paragraph summary of each. "Each year, the Childrens Book Committee issues an annotated guide to more than 600 books they consider to be the best publications of the prior year. The fiction listings are divided into sections by age (infant to age 14) and arranged by topic: adventure, animals, folk and fairy tales, growing up, mystery, science fiction, sports, and more. Another section lists nonfiction and poetry titles, also arranged by topic." List of English language international, national, and regional book awards. Includes a brief description of the award and an author/title listing by the year. Also has a title index and person index. Book Saleswoman. Encyclopædia Britannica Image Quest.